This is an absolute must, and it’s just 30 kilometers from Lisbon. It’s known for its medieval castles and rugged beauty. There are many historic places you can explore here, many of which are listed on the UNESCO World Heritage cultural landscape site. 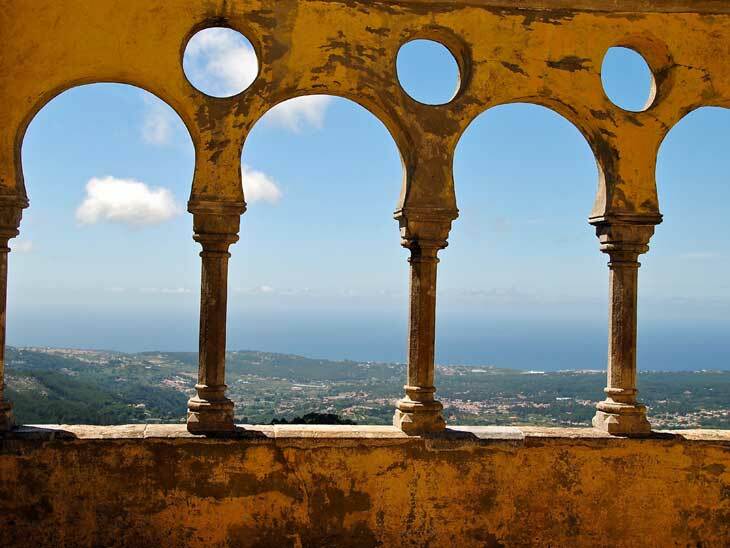 Start at the Palacio Nacional de Sintra, which you’ll find in the heart of Old Town. It was built in the 14th century and you’ll know it by the twin chimneys. It was once the ultimate summer getaway for royalty, and it’s a gorgeous introduction to this historic town. 2. National Palace of Queluz. This 19th-century palace was created for King Pedro and is known as one of the most decadent palaces in the country. Mateus Vicente designed it and it’s known as a hallmark for landscape and architecture design. Now, it’s both a museum and a historical monument. However, it’s also a Venn diagram of style with elements of Rococo, Neoclassical, and Baroque features. Take a tour and check out the Throne Room with paintings and intricately crafted statues. Closer to Porto you’ll find Guimarães, which is a must for history buffs. It’s dubbed the origin of the country and where the first king reigned. 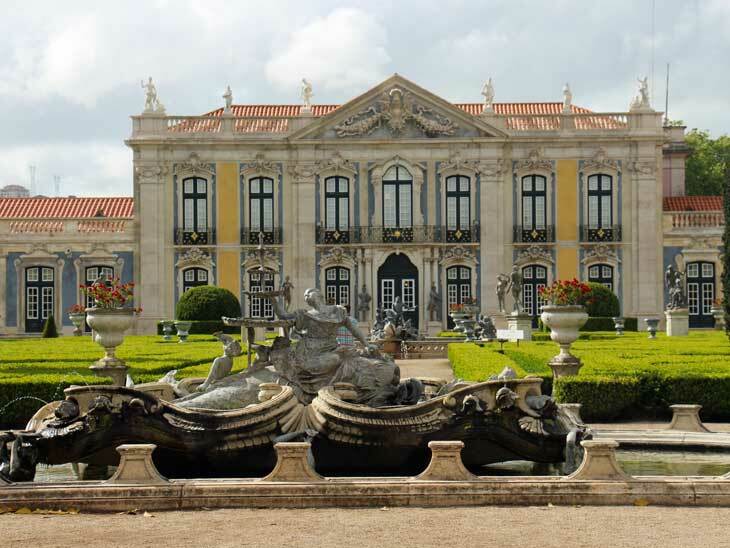 Tour the castle and see where the first royal family of Portugal lived. However, there are also a number of medieval buildings peppered around the area. Churches and natural landmarks abound, so you may want to schedule more than a single day here. It’s sacrilegious to go to Porto and not visit a beach. 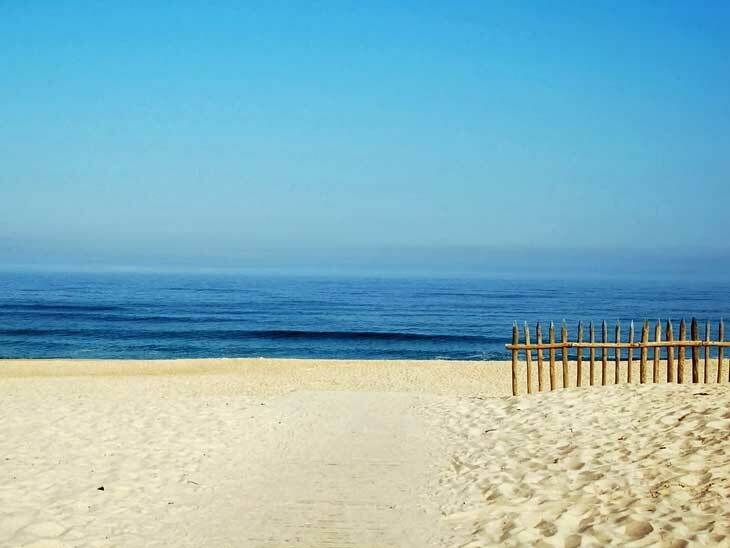 Just 30 minute away is a quiet and white sandy beach. Dunes softly roll in the landscape, and you’ll wonder why you’re the only one there. It’s merely an overlooked gem and a favorite for those who truly want to get away. Pack a picnic and plan for a day of strolling the beach and taking some beautiful photos. Head up north to a more bustling beach town if you’re in the mood for some of the best seafood in the country. It has made it into lists of the most beautiful cities in the entire country and you’ll find a medieval center here. Mix up some beach bumming with cultural activities before heading to the fishing port. Remarkably fresh catches are featured at many restaurants here. A romantic river cruise or driving along winding roads are both favorite activities in Douro Valley. 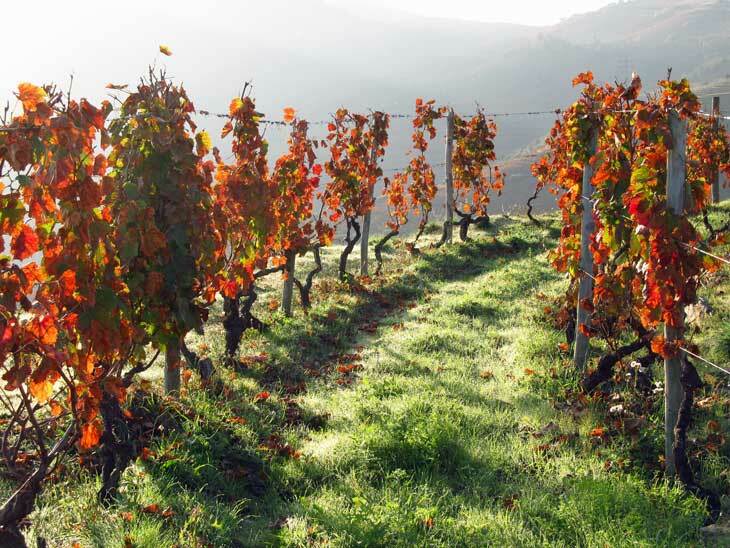 Explore the vineyards and luscious green hills at this getaway. Wine tasting is the number-one activity here, so you might want to park your rental and depend on a taxi for a bit. Head up north and you’ll get some cooler breezes. The closer you get to Spain, the closer you get to a blending of cultures that’s sure to make your vacation memorable. Vigo is a seaside town known for having plenty of activities and a thriving culture. It’s historically a departure area for seafarers, and the maritime history is still going strong. It’s also a hub for fishing and another option for some of the best seafood in Portugal. No matter where your travels take you, remember that nothing compares to the freedom of being behind the wheel. Adventure away and see more of Portugal than just the major cities. That’s where memories are made. 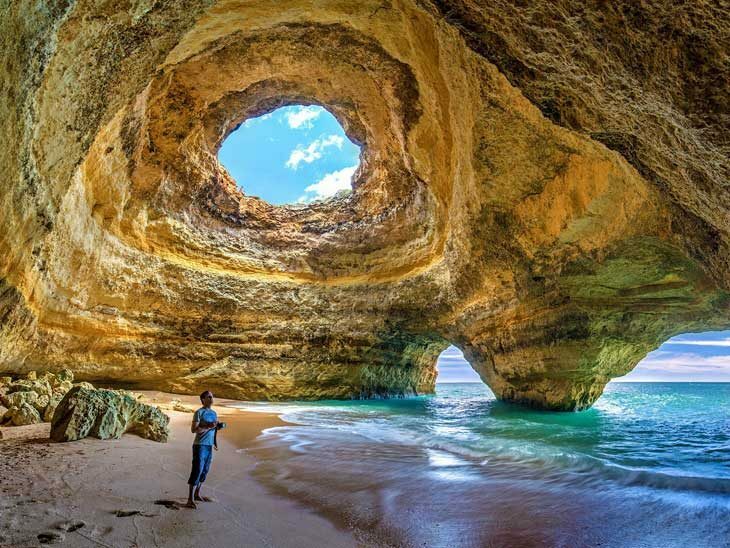 What is your best tip for visiting Portugal? Please share in the comments below, on Twitter, Facebook , Instagram or Google+. I am very much looking forward to hear from you!